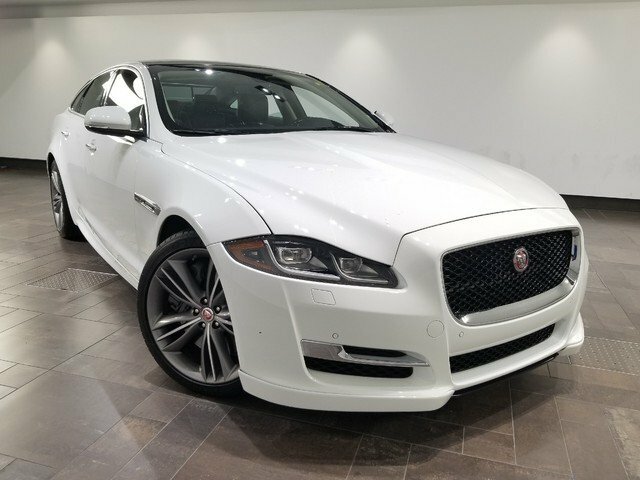 This 2016 Jaguar XJ Supercharged is featured in Polaris White with Jet interior. 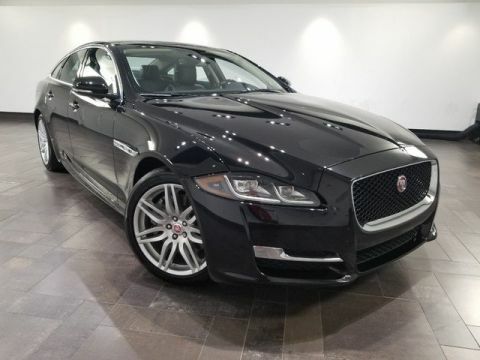 This stunning vehicle is equipped with the following features: 20 Mataiva Wheels, Heated Windshield with Timer, Wood/Leather Steering Wheel and Rich Oak Veneer.Jaguar Approved Certified vehicles are covered up to 7-years / 100,000-miles limited warranty*, 24-Hour Roadside Assistance w/ $0 Deductible and 165 Point-Inspection. *Under the Jaguar Approved Certified Limited Warranty, your Jaguar vehicle will be covered for up to 7 years or 100,000 miles, whichever comes first. Warranty coverage and roadside assistance start at the conclusion of the Jaguar New-Vehicle Limited Warranty so you have continuous coverage. 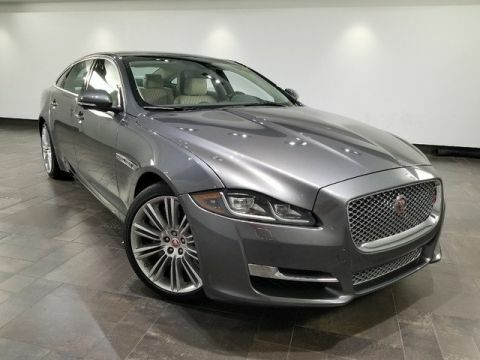 Contact Jaguar Palm Beach for full details.Jaguar ELITE CARE offers 5-YR/60K-MILE, BEST IN CLASS COVERAGE*. 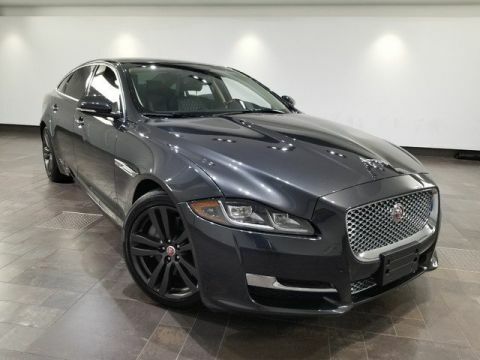 Every 2016 or newer Jaguar vehicle comes with 5-year/60,000-mile coverage*, bumper-to-bumper warranty, complimentary scheduled maintenance, roadside assistance and Jaguar InControl(R) Remote & ProtectTM.Jaguar Palm Beach- Serving Palm Beach County and the Treasure Coast. 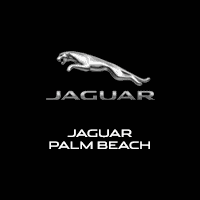 Visit JaguarPalmBeach.com 24/7 for our complete new and pre-owned luxury listings or call 866-296-7709 for more details.